Why explain Keynesian economics using the Income-Expenditure Model? Figure 1. 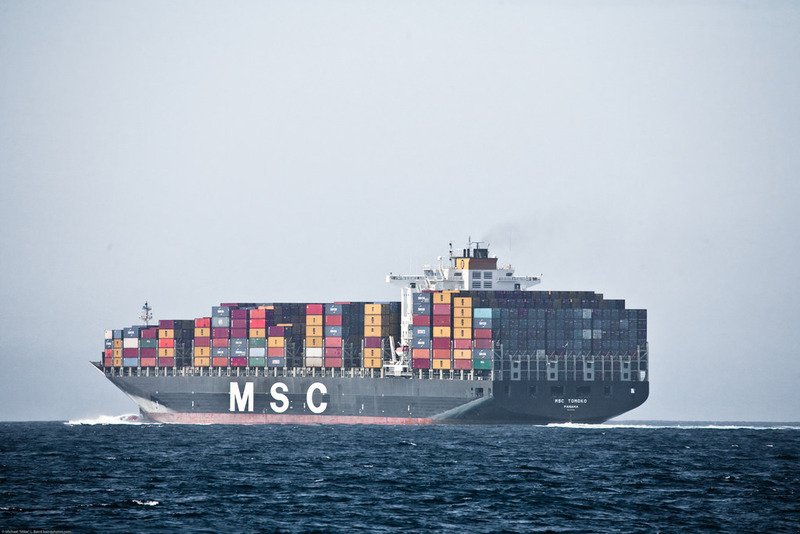 Massive Container Freighter Ship MSC in the Santa Barbara Channel. The Keynesian view of macroeconomics was developed during the Great Depression in the 1930s, long before the AD–AS model was popularized. Keynesian economics was traditionally explained with a different approach, known as the Income-Expenditure, or Keynesian Cross model. The Keynesian-Cross model is still useful today because it provides a much more detailed and intuitive explanation of aggregate demand than is given in the AD-AS model.